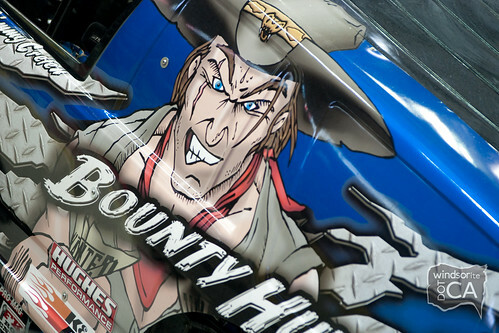 This article is 3268 days old. 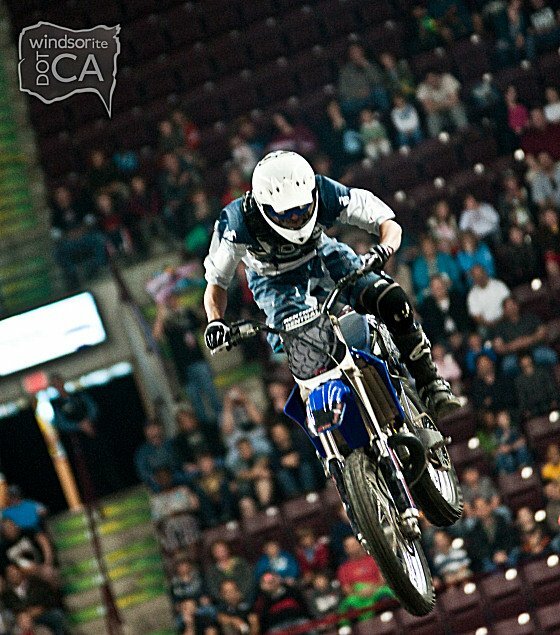 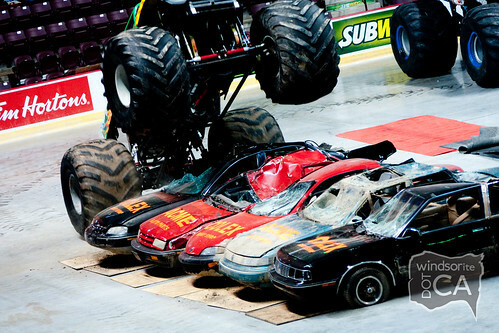 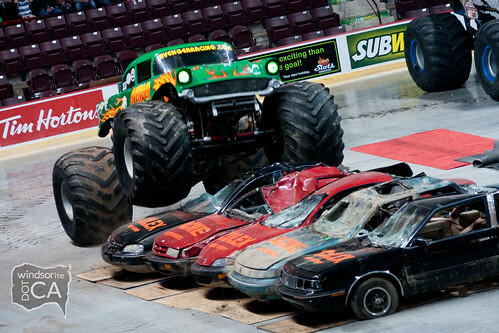 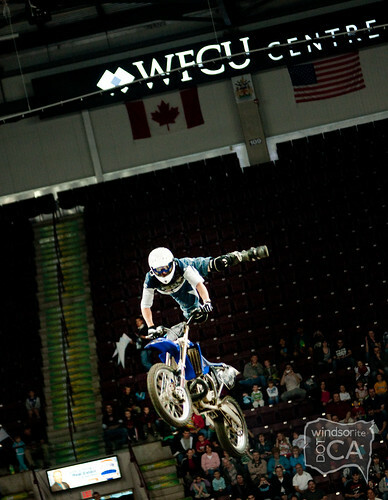 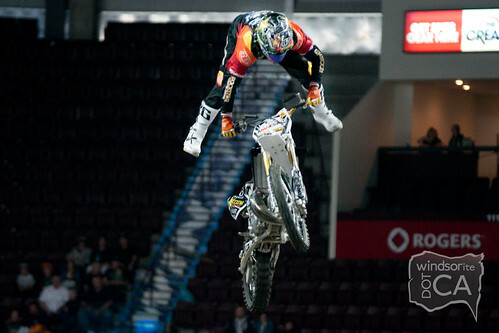 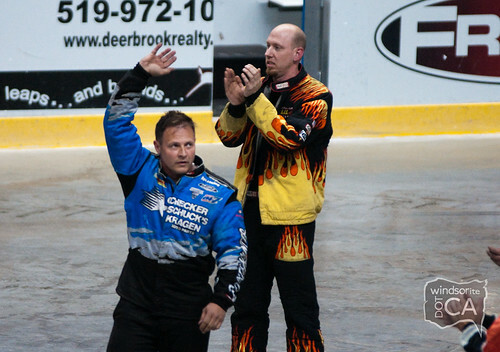 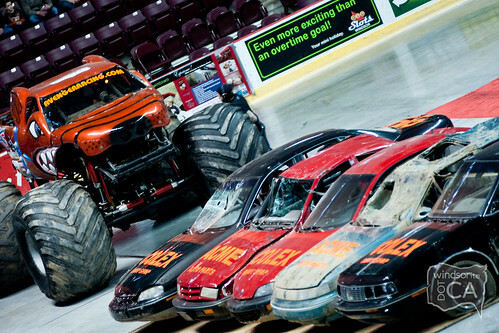 Motorcycles, lawnmowers and monster trucks invaded the WFCU Centre on Friday night for a mean, old fashioned, diesel-powered crushing extravaganza. 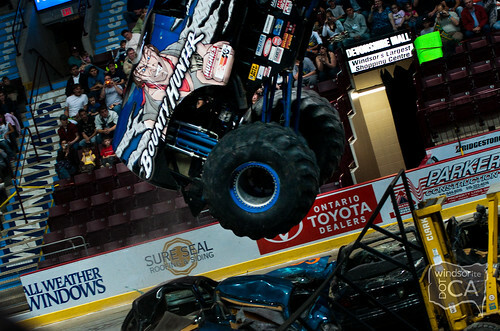 Monster Spectacular’s four giant monster trucks Avenger, Iron Outlaw, Brutus and world champion Bounty Hunter performed aerial jumps while motocross motorcycles flew through the air. 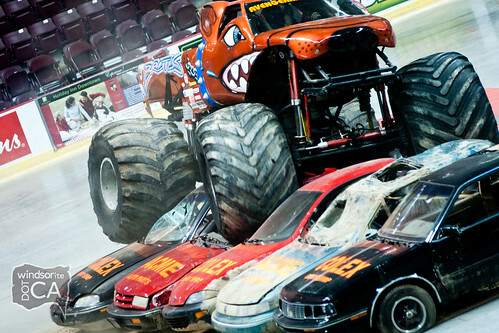 The second visit to the WFCU Centre since its opening, Monster Spectacular proved to be a hit with fans and kids.